Everyone loves a good autumn afternoon — when the crisp air and warm sun mix while you hide under a soft scarf. Walking to get lunch in this weather is one thing, but you may need some different gear to prepare yourself for the autumn weather when you are out adventuring. We’ve put together a list of 10 autumn hiking essentials that you will want to get your hands on as soon as possible to make the most of this season. Buy them now from 53 Degrees North. The Petzl Reactik+ Headtorch should be a key component in your kit bag this autumn – especially with the diminishing hours of daylight upon us! The Reactik+ headtorch, with 300 lumens to light your way, is a programmable, rechargeable torch that can be completely customized using a special app the connects right to it. Sensors on the torch allow it to automatically adjust lighting levels based on ambient lighting, and the fully rechargeable battery is compatible with a USB. This torch is perfect for providing light during skiing, running, hiking, and cycling. Buy it now from Great Outdoors. 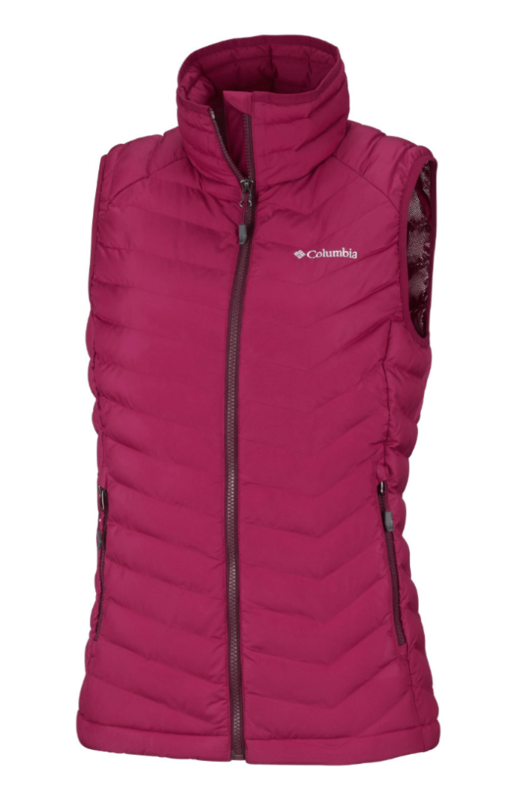 The Columbia Powder Lite Vest is a fantastic layering piece for your next autumn adventure. The heat reflective lining keeps your core insulated while the outside conditions can be a bit nippy. With water-resistant fabric and the freedom of maximum mobility, this is a perfect layer for a hike on a crisp autumn day. Lightweight and windproof, Patagonia’s Down Sweater Hoody will be the warm jacket that you desperately want on the blustery autumn days. 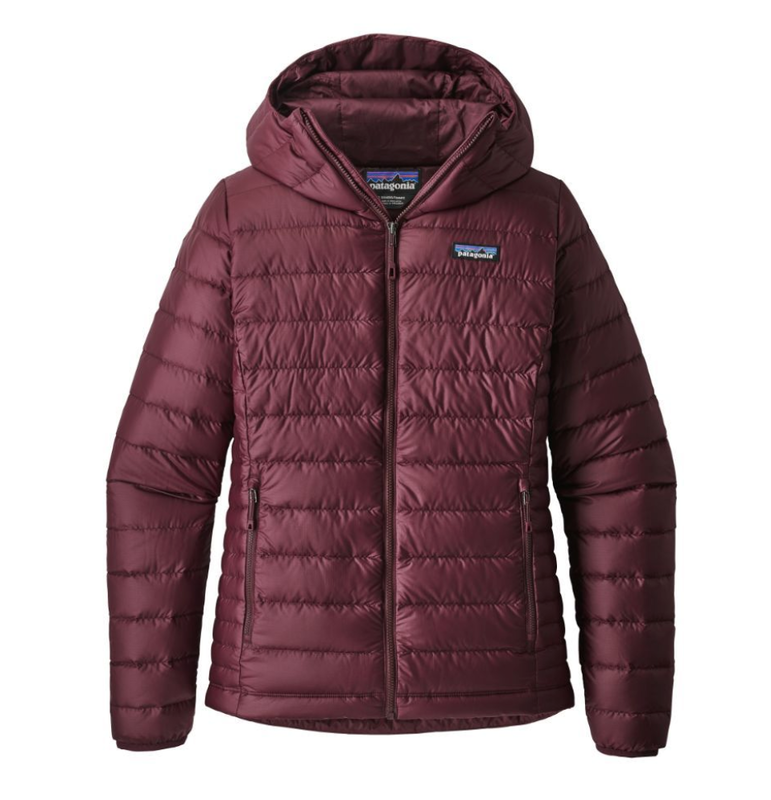 This jacket is made with 100% recycled polyester material, and the extremely durable fabric is also treated with a water repellent finish to keep out any unwanted moisture. The jacket itself is filled with Advanced Global Traceable Down (goose down certified by NSF International, traced from parent farm to apparel factory to help ensure that the birds are not force-fed or live-plucked), so you can feel good about buying it. The single-pull adjustable hood makes for easy customization, and the zipper guard at the chin ensures that your skin will not become irritated while moving around. Buy it now from 53 Degrees North. These agile hiking pants offer amazing technical performance while delivering excellent freedom of movement for all of your outdoor activities. The Kiwi Pro Trousers adequately protect your skin from the sun, providing UPF 50+, and the water-repellent finish keeps you dry and comfortable even in unfavourable weather conditions. Also, the pant’s four pockets allow you to store any essentials that you need easy access to. 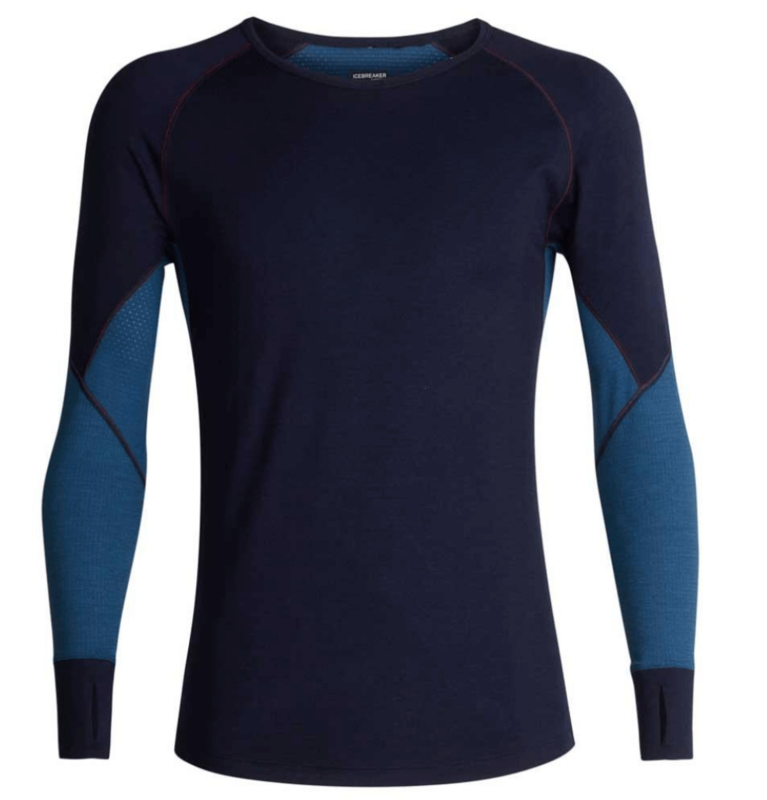 The Icebreaker Men’s 260 Zone Long Sleeve Crew Top is a perfect baselayer for any early-morning hikers, late-evening runners, or ever “cycle-home-from-work-ers.” The warm, breathable material combines Merino wool and Lycra with zoned panels of wicking mesh to control temperature and wick away moisture during high-activity. Flatlock seams throughout the shirt prevent chafing on longer workout days or faster-paced workouts. 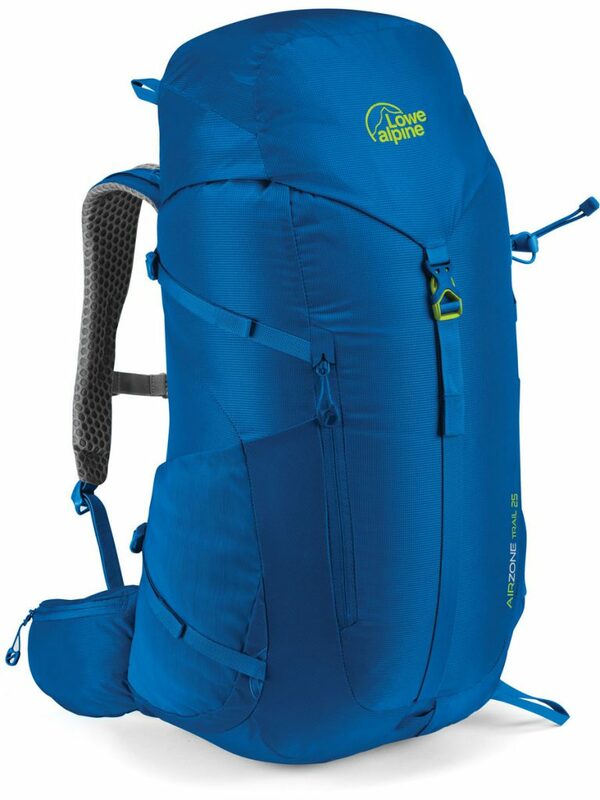 Buy it now from Cotswold Outdoor. If you are one of those athletes whose core is regularly toasty, but your fingertips are border-line numb during every hike, these are the gloves for you. 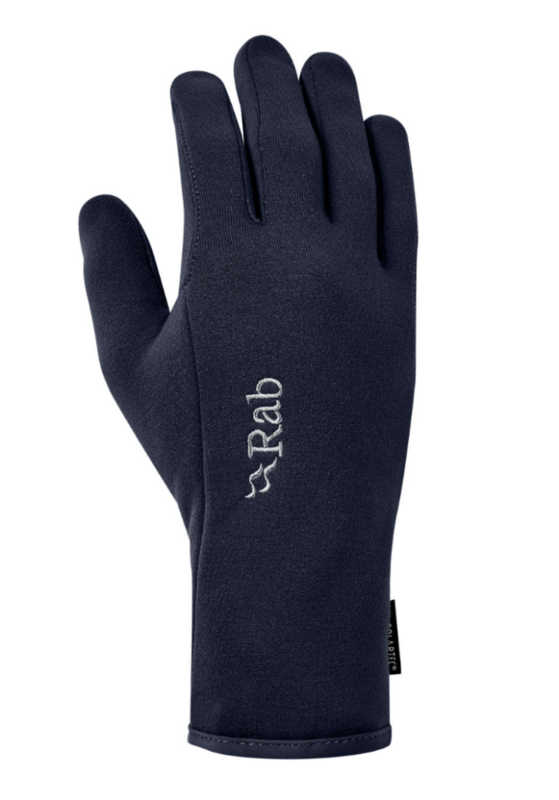 The Rab Power Stretch Contact Glove is a great layer for mountain or hill walking in crisp to down-right cold temperatures. This is a lightweight, quick-drying glove that will prevent your fingers from feeling the harsh cold of the autumn outdoors, and, as a plus, they also have conductive fingertips to allow the use of smartphones. 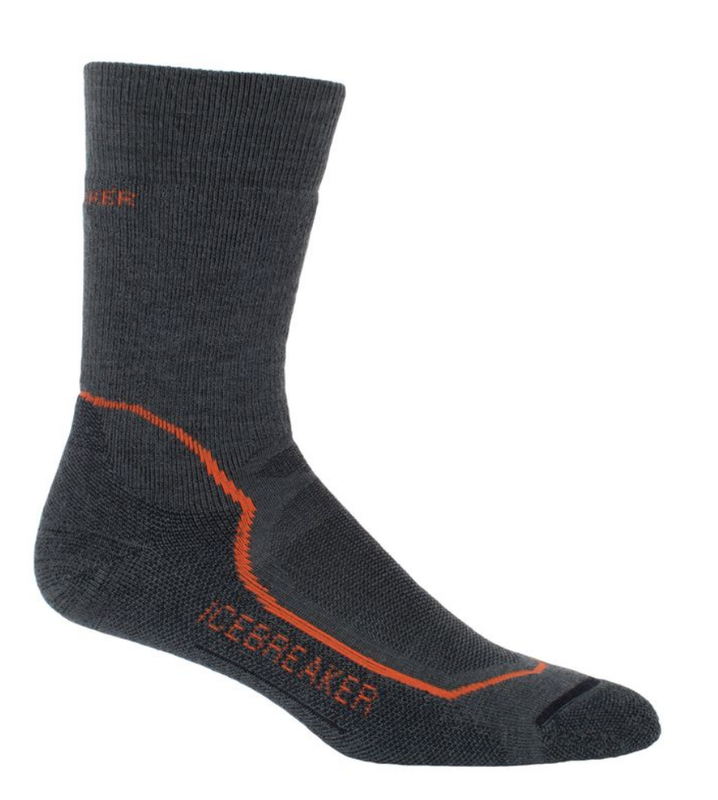 The anatomical fit of these socks ensures that your foot is well supported and super cosy all through your hike. The Hike+ Medium Crew socks have amazing thermal regulation to keep your feet happier for longer on your hikes. The light cushion of the sock adds to the comfort, and the odour-resistant material keeps you feeling fresh. Buy it now from Wild Side Sports. 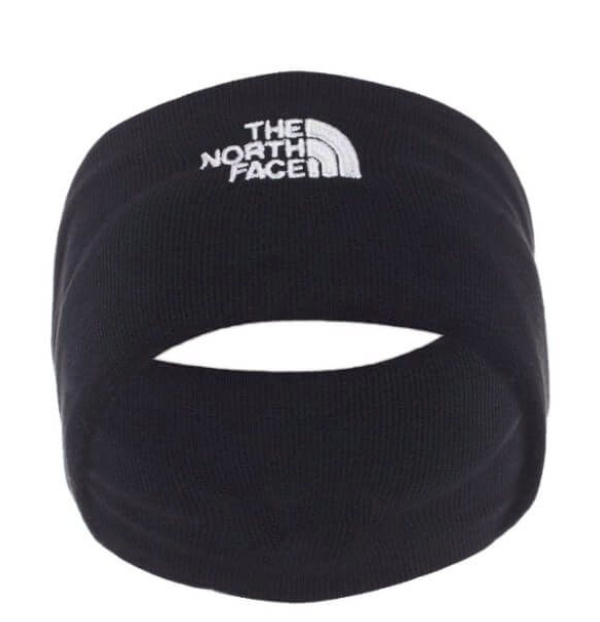 Protect your neck from the blustery cold of autumn with the North Face Winter Seamless Neck Gaiter. The double layer of insulation provides steady warmth while maintaining breathability, keeping you dry and comfortable for longer. The fabric is also made without seams as to not cause your skin any irritation while adventuring.